The kingdom of Bhutan – reluctant to join the Indian Union – renegotiated colonial-era treaties with the newly-formed Indian government and retained its political sovereignty. While US President Donald Trump’s alleged remark that Bhutan and Nepal were part of India has rightfully attracted public scorn, the assumption that the land-locked countries sandwiched between India and China are part of either neighbour’s territory is ruefully common. Indeed, at the cusp of independence, Bhutan feared that it would be lumped together with other Indian states. The two celebrations are intimately connected. The brief years from independence to the first Republic Day involved territorial consolidation and the assertion of India’s sovereignty over the 500-odd princely states that were merged into the Union. Along its long northern and eastern borders, India re-negotiated colonial-era treaties with neighbouring governments, including the Himalayan nations of Bhutan, Nepal, Sikkim and Tibet. All four were apprehensive about what the change in political leadership would mean for their relations with India. All restated old territorial claims. Tibet brought up the validity of the McMahon Line from the Simla Convention of 1914. Sikkim and Bhutan demanded the retrocession, respectively, of Darjeeling, and Buxa Duar and Dewangiri, which had been ceded to British India. 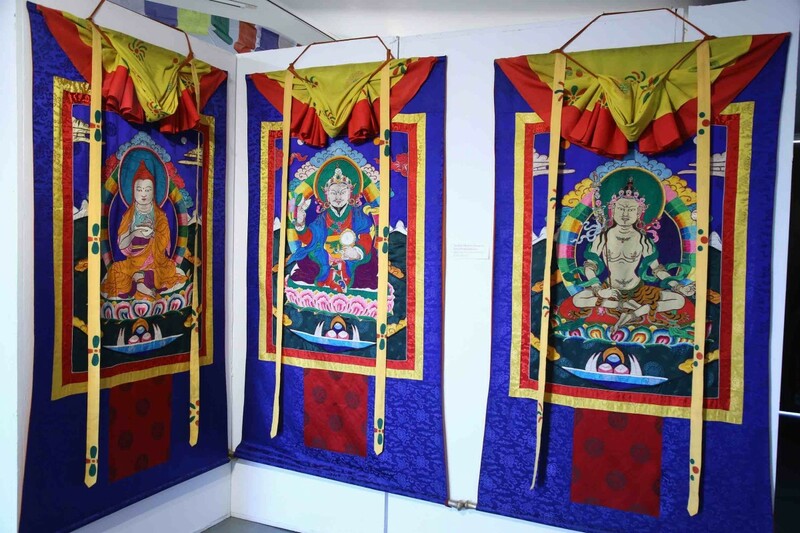 The January 29-30 conference commemorated the figure that connected the three Tibetan-speaking neighbours: Padmasambhava or Guru Rinpoche, the tantric master credited with the transmission of Buddhism from India to Tibet in the 8th century. He is believed to have buried gter mas or “concealed teachings” in the borderlands south of Tibet, including Bhutan and Sikkim, which were to be revealed at the propitious time. A cartographic sketch from Padmasambhava’s biography and hagiography looks very different from contemporary geopolitical reality. Bhutan, Sikkim and Tibet remain closely tied by shared language and faith, as well as networks of trade, intermarriage and monastic patronage. But of the three, only Bhutan has managed to retain its political sovereignty. The Tibetan leader His Holiness the 14th Dalai Lama escaped to India from his seat at the Potala Palace after a failed uprising in Lhasa in 1959, and Sikkim became the last state to join the Union of India following a referendum in 1975. In the months leading up to the transfer of power, the states committee of the Constituent Assembly – chaired by Jawaharlal Nehru – was tasked with working out the representation of the princely states in the assembly. 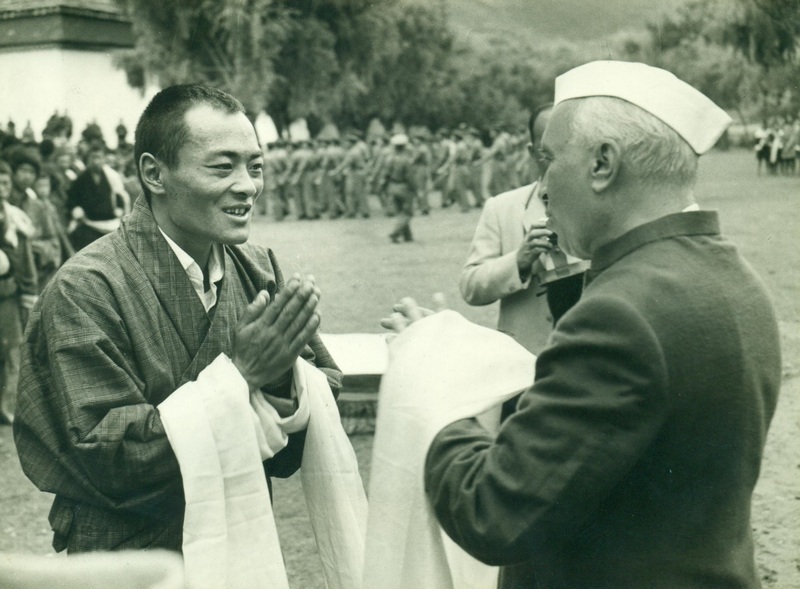 In January 1947, Nehru extended the committee’s scope to include the border states of Bhutan and Sikkim. Both had existing treaties with the British Indian government, whereby they were dependent on the latter for their defence and foreign relations while retaining internal autonomy. Nepal, however, was recognised as an independent country: “If in future Nepal chooses for a closer union with India, we should welcome it,” Nehru said. Fearing that existing treaties might lead to the assumption that they were like the other states, Sikkim and Bhutan asserted their difference from “Indian India” – the India of the princely states – by virtue of their Buddhist faith, and their allegiance to the institution of the Dalai Lama. They often lobbied together and were represented by the cousins Jigme Palden Dorji and Palden Thondup Namgyal. Jigme’s mother Rani Chuni was the sister of Thondup’s father Maharaja Tashi Namgyal. The Dalai Lama was the spiritual head of both royal houses. Aristocratic families in Tibet, Bhutan and Sikkim had intermarried for generations. Sikkim argued against being grouped with Cooch Behar, Tripura, Manipur and the Khasi states. Namgyal pointed out that his kingdom was bordered on only one side by British India, was dealt with by the External Affairs Department (as opposed to the Home Department) and was culturally different from the other states. Bhutan likewise argued that it should not be lumped together with other Indian states, since the Treaty of Punakha (1910) guaranteed its internal independence while subjecting its foreign relations to the control of the British government. Writing to Lord Mountbatten two months before independence, he repeated: “The Bhutanese have no affinities with the people of India; we have developed economic relations with India as well as with Sikkim and Tibet. Thus, the people of Bhutan do not wish to join the Indian Union at present” (June 19, 1947). Intelligence reports from Gangtok and Lhasa at the time also mention talks about the governments of Bhutan, Sikkim and Tibet forming a federation of these Tibetan-speaking countries, to resist incorporation into the newly-emerging states of India and China on either side of the Himalayan mountain range. The last British Political Officer in Sikkim, Arthur J. Hopkinson, was keenly watchful of developments beyond the Tibetan plateau. 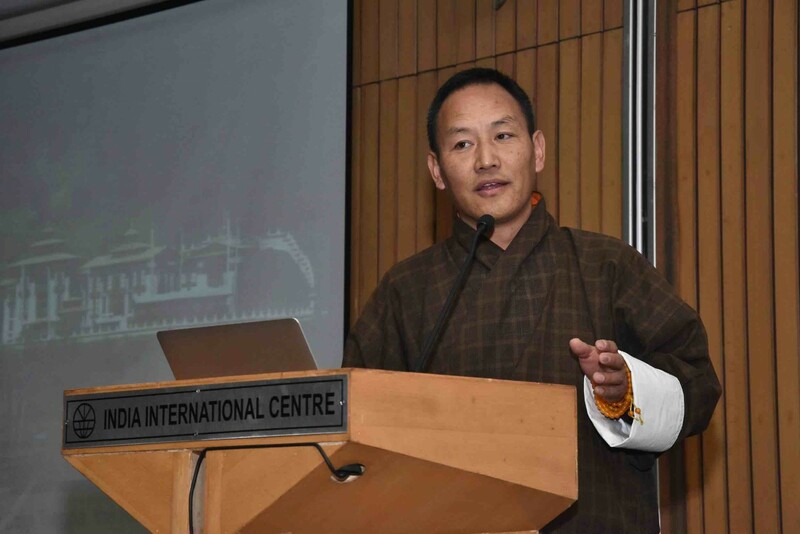 He cautioned the Indian leadership about the strategic importance of Bhutan: “India’s interest requires a friendly and contended Bhutan, within the Indian rather than the Chinese orbit…. [N]egligence or contempt would soon drive it and much else besides into the open arms of China, and bring a foreign power, perhaps Russia, to India’s doors” (May 15, 1946). In subsequent decades, Bhutan became a member of the Colombo Plan (1962) and joined the United Nations in 1971 with India’s support. India also provided financial and technical support for Bhutan’s socio-economic development, particularly in the construction of roads by Dantak, a part of the Indian Border Roads Organization. Bhutan remains the largest recipient of Indian aid. The nodes of the Doklam trijunction lie in the three Tibetan-speaking Himalayan kingdoms that had imagined themselves in a federation independent of India and China: Bhutan (Ha Valley), Tibet (Chumbi Valley) and Sikkim. However, the military standoff in the summer of 2017 was mostly seen through the prism of “bilateral” Sino-Indian relations. Swati Chawla is a historian of Modern South Asia and a Fellow at the American Institute of Indian Studies. 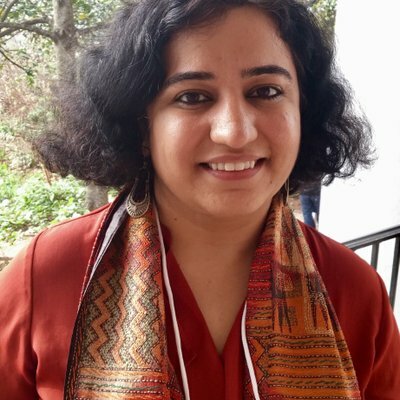 Her doctoral dissertation at the University of Virginia is focused on nationalism and claims of citizenship in the Himalayan regions of postcolonial India. She tweets @ChawlaSwati.